At IFA 2018, Lenovo announced the industry’s first Windows device powered by Qualcomm’s Snapdragon 850 processor. 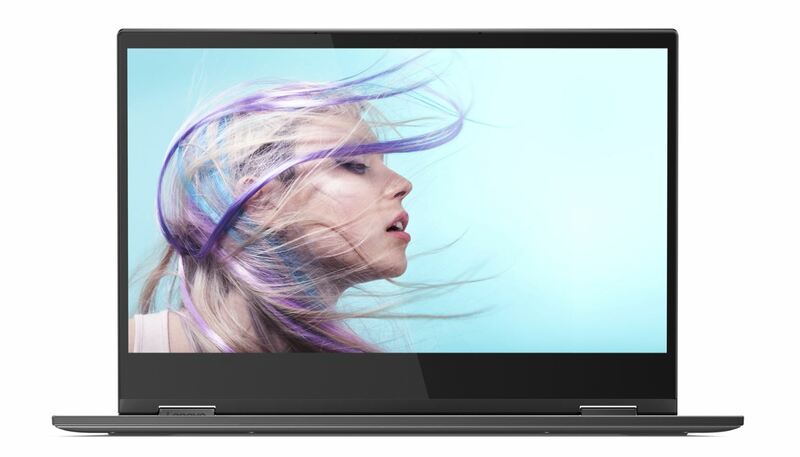 The new Yoga C630 WOS comes with an integrated LTE Advanced Pro for mobile connectivity needs and Lenovo claims that it will offer up to 25+ hours of local video playback. The Yoga C630 WOS also features a 13.3-inch FHD touchscreen display, powerful stereo speakers and a 360 degree hinge that allow you to flip the device into a position that’s best for you, whether in laptop or tablet mode. It will also support Lenovo Pen for your creative needs. We, Lenovo (Shanghai) Electronics Technology Co., Ltd, declare that the device, FCC ID: O57YOGAC630, does not support any non-US channels in all the operational mode(s). All non-US frequencies, US 2.4G channel 12-13 and Country code selection are disabled through proprietary software and are not user changeable. This is of course not the best news for the target market for the device, power user travellers, but this may not be reflective of the final product. The Yoga C630 WOS will be available in November with a starting price of €999 /$850. Its FCC entry can be seen here.